It will require mobile network operators to ensure the availability and quality of public safety organisations’ critical communications, even during periods when the networks are congested or when the primary network for these communications that will be selected by a commercial tender is not available. Virve, the Finnish nationwide critical communications network, is gradually moving to mobile broadband, which will provide first responders with the ability to share and stream video during incidents. The future Virve service, Virve 2.0 will launch in 2022, though the TETRA-based Virve network is expected to continue serving the authorities and security services until at least 2025. “It is important for us at [State Security Networks Group Finland] that legislation supports the development of future services. 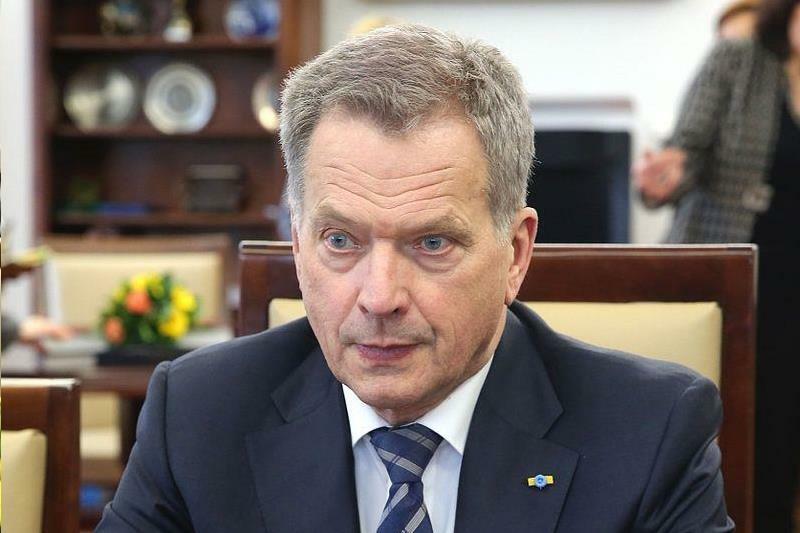 The services of the authorities and other security actors must operate in all circumstances, including in the congestion situation of commercial mobile networks”, said Timo Lehtimäki, CEO of State Security Networks Group Finland. This year, State Security Networks Group Finland will publicly ask for bids from Finnish MNOs. The winning network will be expanded and strengthened to meet the needs of public safety communications.